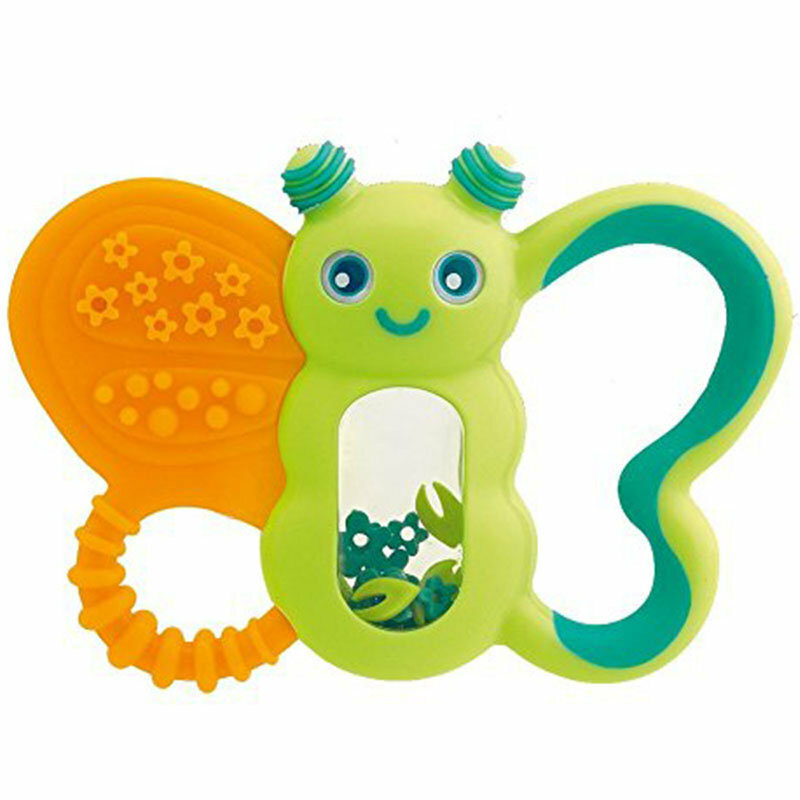 Chicco has designed a complete range of products to meet the individual needs of babies during the various teething phases. 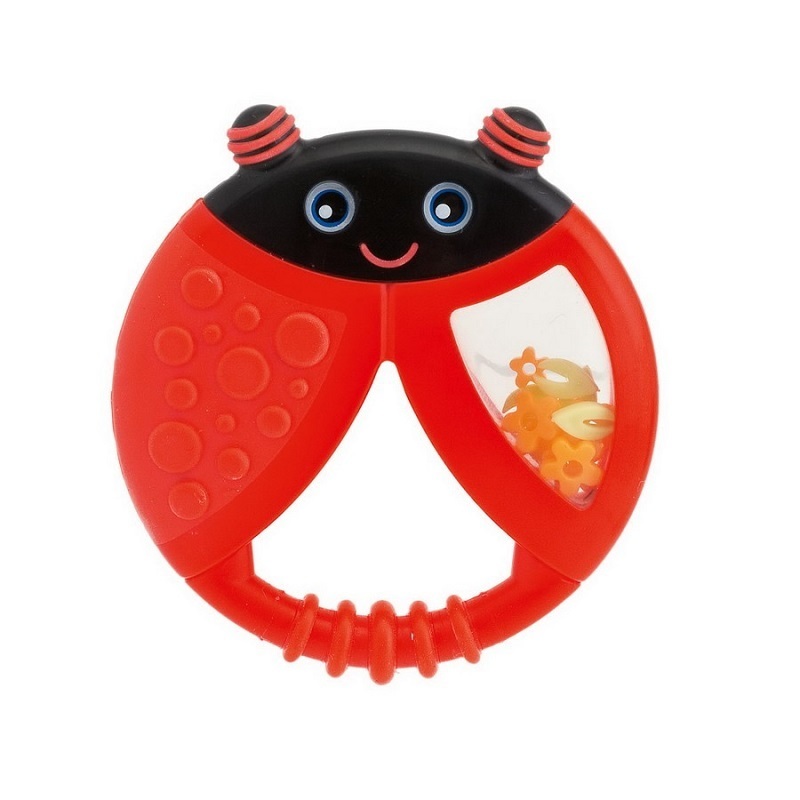 The FUNNY RELAX TEETHING RING, with ergonomic handles, has been designed to massage gums and stimulate the baby with tactile and audible interaction. It is particularly pleasant to chew as it has a combination of soft and hard surfaces, and it distracts the baby from the pain associated to teething with funny and cheerful characters.